Are you planning on visiting India? 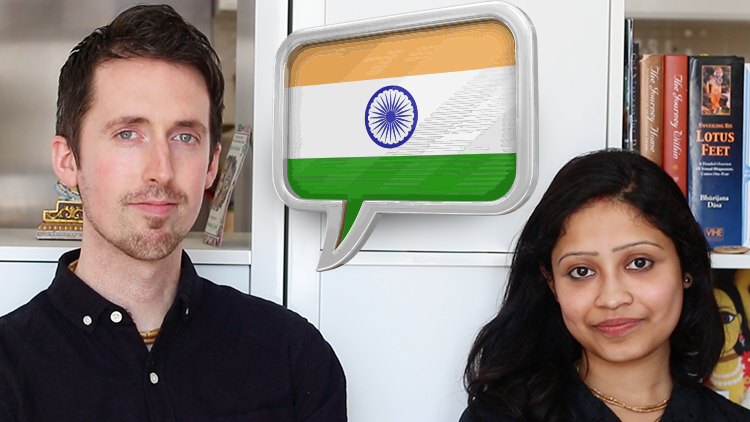 Do you wish learning Bengali (Indian language) was an easy thing to do? Do you wish you were be able to communicate easily with Indian speakers when traveling around the world or in your own country? If so, this simple, easy and humorous Bengali course, will give you the tools to communicate effectively with Indian speakers anywhere in the world. You can view the trailer here. If you’d like to do the whole course you can find it here on Udemy.